The microchip itself is about the size of a grain of rice. It contains a tiny metallic "bar code" surrounded by an inert membrane which makes it non-reactive when it is placed under the skin. The microchip is injected under the skin between the shoulder blades with a hypodermic-type syringe. Although the needle itself is larger than those used for vaccinations, most pets don't seem to notice any more than any other injection. Once the chip is in place it should be there for the life of the pet and should be registered with your contact information so that it is associated with the microchip's bar code number. If the pet becomes lost, all animal care facilities (shelters, veterinary hospitals, etc) will scan the pet for a microchip, using a special microchip reader that is simply waved over the skin. These scanners are very reliable and easy to use. Once a microchip is found, a special hotline is called, and the lost pet is reported. 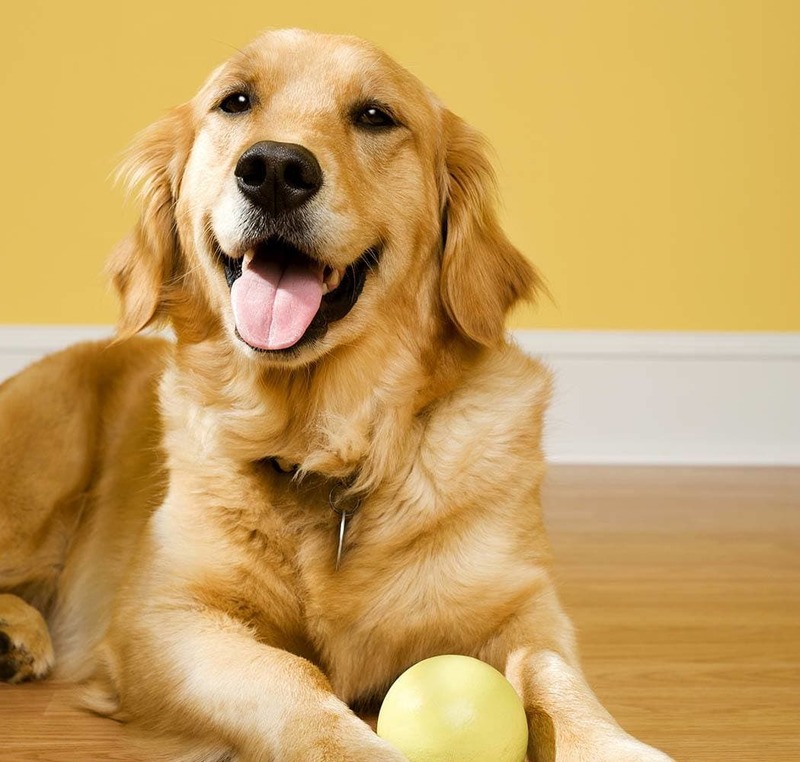 The pet owner is then called immediately and given the contact information about where to pick up their pet.